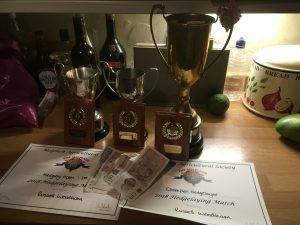 Just had a great day at the Melplash Hedging competition 2018. Managed a 1st in Local class, 1st in Open class and then Overall winner brilliant start just hope it can last. It was great to see new faces and hope they will return to other contests over the coming season.